Thank you for selecting W.T. ANDERSON as your contractor. 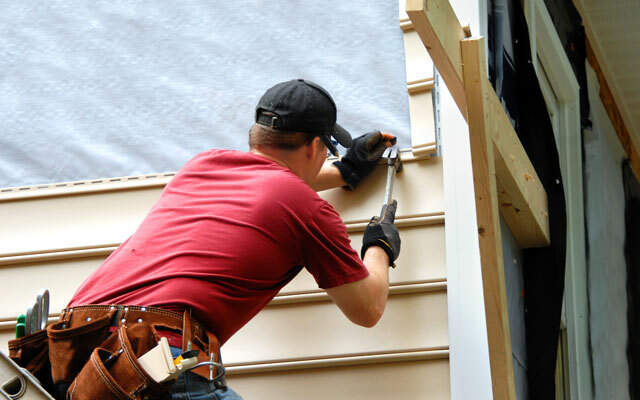 As a CLASS A contractor, we specialize in roofing, siding, gutters, and more! Your home or business is an investment! We are here to help you protect that investment. That’s why W.T. 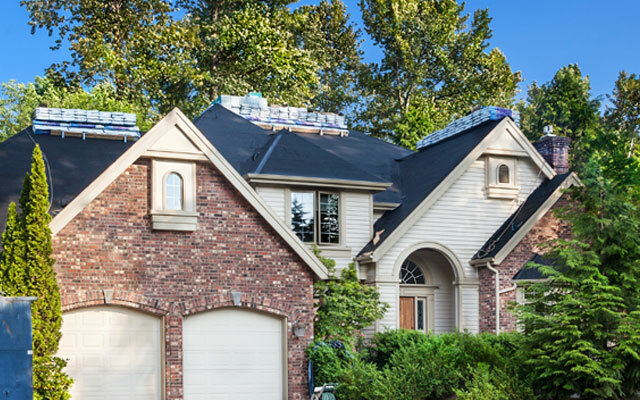 ANDERSON takes pride in the fact that we only use the highest quality roofing materials. More importantly, we are dedicated to providing you professional service and quality workmanship. W.T. 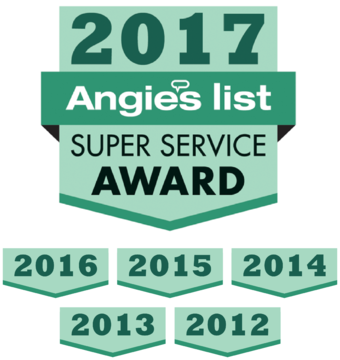 ANDERSON is not just a company…we’re a family and we take pride in knowing we are here to assist you in your roofing, siding and gutter needs. We are a top rated Hampton Roads roofing company! Check out our online reviews. Give us a call today to discuss your ideas! Check out the roofing video below! 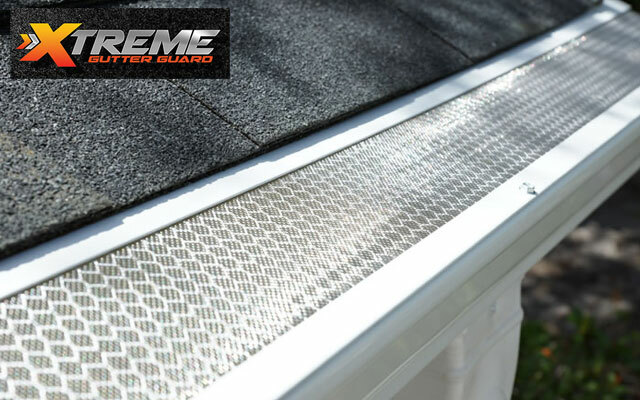 Click below - to learn more about the roofing, siding and gutters solutions we offer! We would welcome the opportunity to earn your trust and deliver you the best service in Hampton Roads! Save it. Share it. Send it to us!